Questions about Drones and the Law? The Kentucky Bench and Bar magazine has published an article by Larry Hicks in its Jan/Feb 2017 issue. 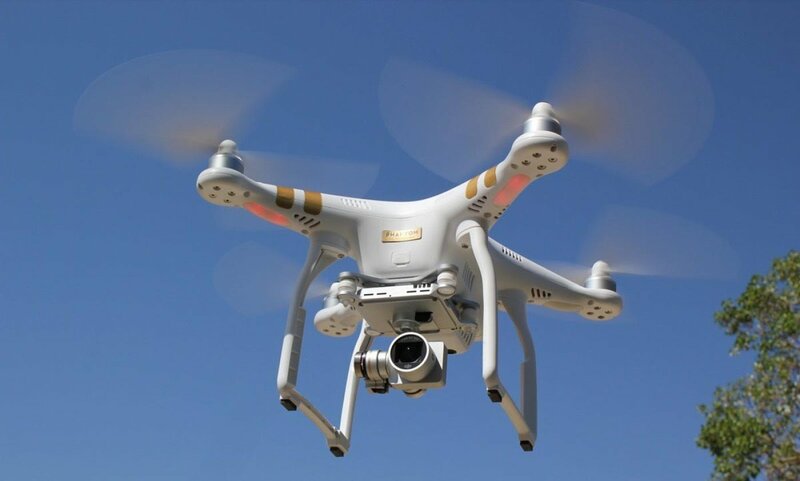 The article outlines current Kentucky law on drones and homeowner privacy and some general rules governing recreational drone use. The article link is http://kentuckybenchandbar.epubxp.com/t/30647-bench-bar.